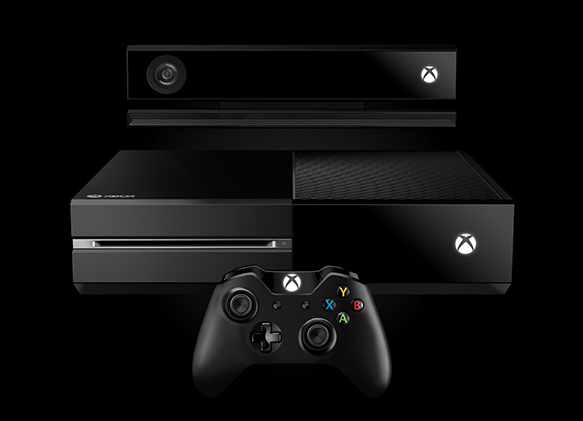 Microsoft have just announced their new Xbox console: the Xbox One. Designed to be central to your living room, the Xbox One will bring with it a host of features that intend on making it the ultimate of all-on-one entertainment and gaming system. 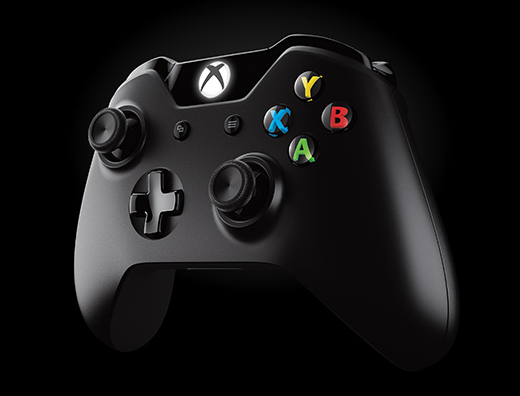 “New Xbox One hardware is sleek and modern and complements any décor. The console is shaped in the 16:9 aspect ratio and employs a horizontal orientation optimized for its high-speed Blu-ray™ disc player. It is molded in a deep and rich liquid black color and includes a distinctive beveled edge. In the same announcement, Microsoft announced updates and new features in Xbox Live, including SmartMatch, in-game DVR functionality, the ability to play against “ghost” Xbox Live friends and more. They also announced new content, games and titles – such as a Halo TV tie-in produced by Steven Speilberg, a host of new games including Forza Motorsport 5 and Call of Duty: Ghosts. No release date has been given yet – but we were promised that the new Xbox will be available “later this year”. You can visit the new Xbox Wire blog at http://news.xbox.com for in-depth features on the new system, including photos and videos from the unveiling event and new and rotating content from Xbox. More details about Xbox One and blockbuster games will be explored at the Electronic Entertainment Expo in June, and we will continue to bring you more news and updates when they are provided.